Barthelemy shut out DeMarco and Vasquez outslugged Wale Omotoso to win a unanimous decision and remain undefeated. 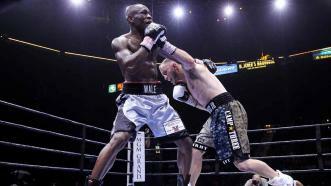 Sammy Vasquez’s frenetic offense proved to be too much for Wale Omotoso, as Vasquez won a unanimous decision to remain undefeated. 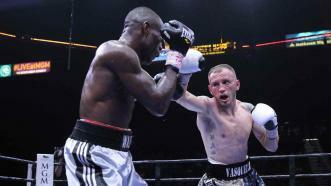 Iraq war veteran Sammy Vasquez, Jr. scored a big win over Wale Omotoso on CBS. 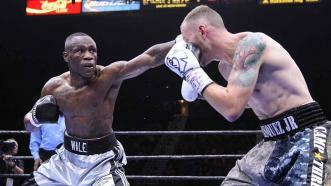 Sammy Vasquez Jr. outslugs Wale Omotoso to win a unanimous decision and remain undefeated.